A beautiful NEW BUILD - perfect for a FAMILY! 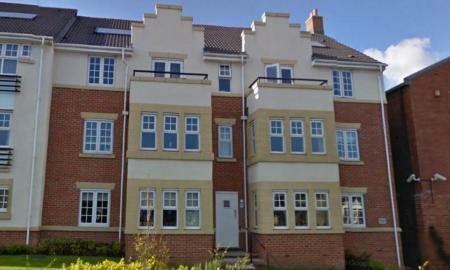 BEAUTIFUL AND MODERN TWO BEDROOM APARTMENT IN THE TOWN CENTRE. Introducing this gorgeous apartment in the heart of Chesterfield Town Centre. This property really is a HIDDEN GEM, Two DOUBLE bedroom, Kitchen/ Diner, with that perfect finishing touch including integrated white goods. Enquire now to book a viewing! NEW PHOTOS COMING SOON. 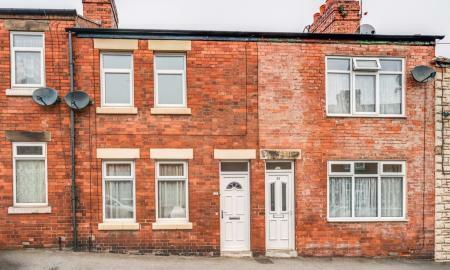 Beautifully presented cottage in the heart of Chesterfield Town Centre providing immaculate and modern accommodation over two floors. Modern throughout, and Off Road Parking. Arrange a viewing now to avoid disappointment! Available Immediately. 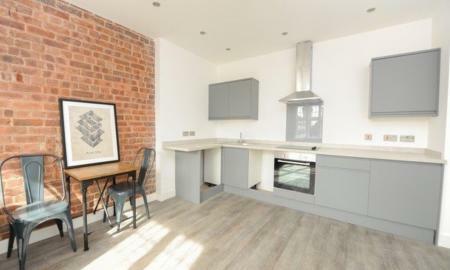 BEAUTIFUL AND MODERN ONE BEDROOM APARTMENT IN THE TOWN CENTRE. 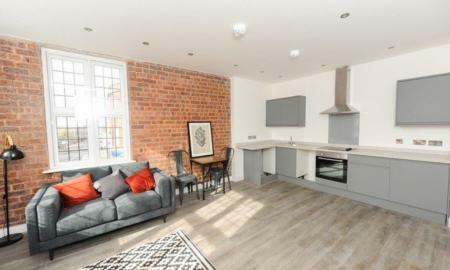 Introducing this gorgeous apartment in the heart of Chesterfield Town Centre. This property really is a HIDDEN GEM, one DOUBLE bedroom, Kitchen/ Diner, with that perfect finishing touch including integrated white goods. Enquire now to book a viewing! NEW PHOTOS COMING SOON. 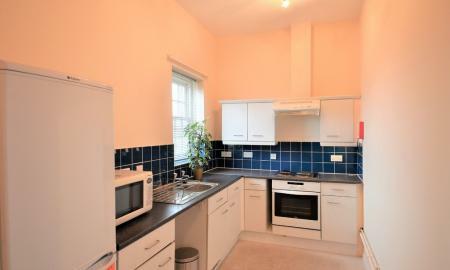 Beautifully presented one bedroom apartment with en-suite as well as a family bathroom. 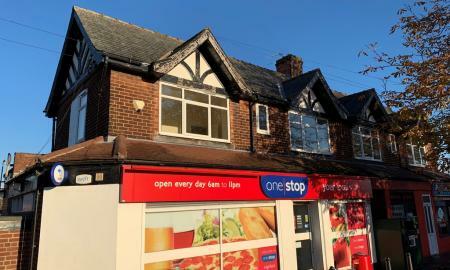 Optional furnished, close to Chesterfield Town Centre. 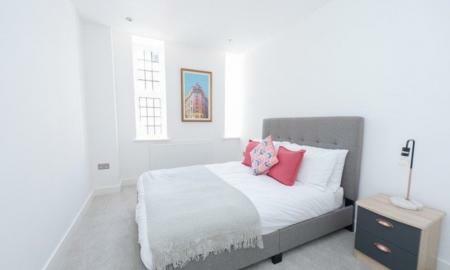 BEAUTIFUL AND MODERN ONE BEDROOM APARTMENT IN THE TOWN CENTRE. 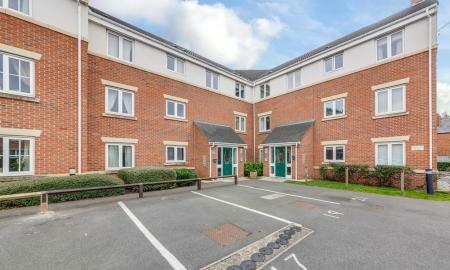 Introducing this gorgeous apartment in the heart of Chesterfield Town Centre. This property really is a HIDDEN GEM, one DOUBLE bedroom, Kitchen/ Diner, with that perfect finishing touch including integrated white goods. Enquire now to book a viewing! NEW PHOTOS TO FOLLOW. TWO BEDROOM mid terraced property in the heart of BRAMPTON. Modern throughout the property, with NEW CARPETS and COMPLETELY RENOVATED inside. 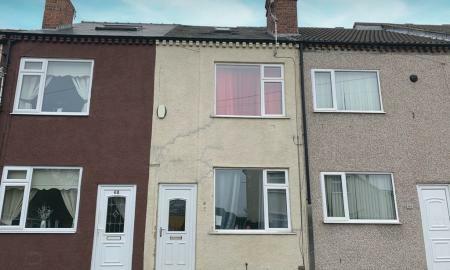 REAR GARDEN, ENTRANCE HALLWAY, DINING AREA, AND TWO DOUBLE BEDROOMS really does give this Mid-Terraced property the edge. Enquire now to book your viewing! 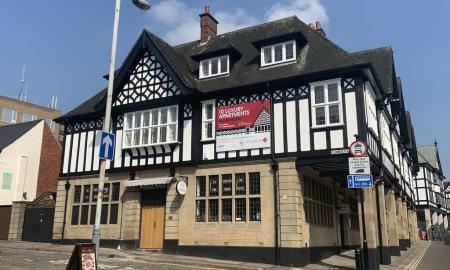 Available now is this viewing essential, fantastic top floor apartment situated next to the town centre. This 2 bedroom property comes equipped with a fully fitted kitchen, bath and shower and ample storage space. 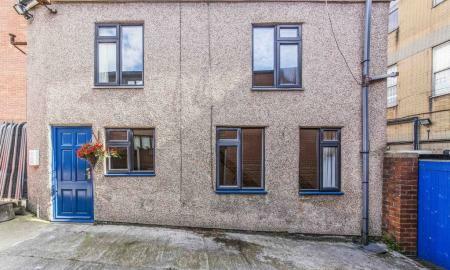 Two bedroom terrace located in the HEART of Brimington. Two reception rooms, enclosed rear garden, two double bedrooms, freshly decorated throughout the property and unfurnished. Highly recommend viewing this house and it is AVAILABLE NOW! 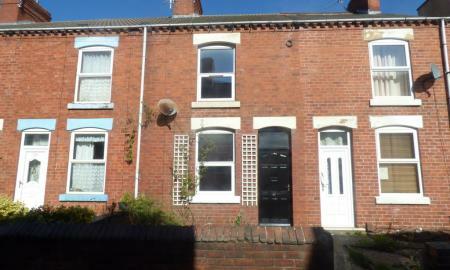 Three bedroom terraced property in the heart of BRIMINGTON! Converted Loft, Rear Garden, Dining Area, and conveniently located to Chesterfield Town Centre, and local transport routes. Enquire now to book your viewing!